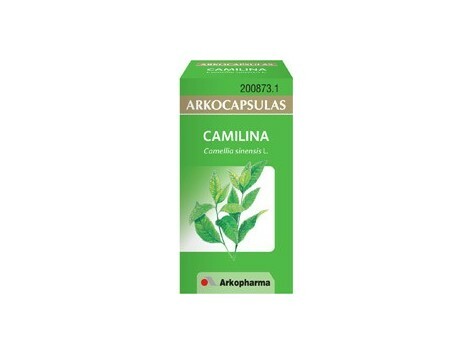 Arkochim / Arkocápsulas Camilina (green tea) 100 capsules. 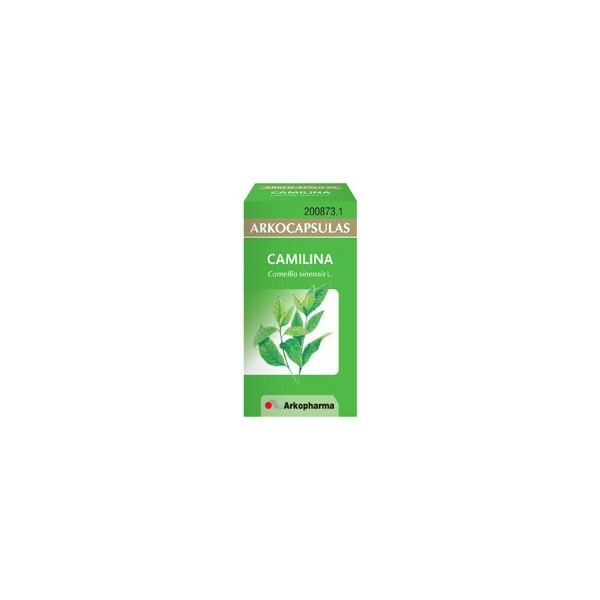 Camellia sinensis Link. Burn fat. Description: This small shrub is one of the most used plants in the world, whose medicinal properties the most eminent scientists are interested: To take advantage of the excellent properties of this variety of tea, you have to keep the young leaves and prevent fermentation. It is indicated in weight control regimes to exert a dual function. On the one hand, stimulates and prolongs the life of norepinephrine, whose action is to remove the fat and burn body cells. In addition, reduces the absorption of certain nutrients, mainly sugars and fats in the intestine. Numerous studies have shown that regular intake of green tea significantly reduces the level of lipids in the circulating blood and especially cholesterol. Slimming diets are often accompanied by weakness. Tea is a well known central nervous system stimulant, although it has a much less drastic than coffee, thanks to the release of caffeine is slow and progressive action exciting. Diuretic and lipolytic. Limits the absorption of sugars and fats. It helps in weight control diets Composition: Each capsule contains 300 mg of powder criomolido green tea leaves with minimal caffeine content of 2%.